Here at Holly Bero Interiors, we believe that everyone should have the space of their dreams, whether it is their home or office. By blending traditional with modern design styles we create one of a kind design aesthetic for our clients. Striving to truly enhance the life’s of our clients and to genuinely listening to their needs and wants. No project is too big or too small. From color consultations or rearranging a room to maximize the space to full remodel construction projects, HBI can provide you with the design expertise that you need for your project. Holly has always been interested in the world of design and has found herself at home in the industry of interior design. 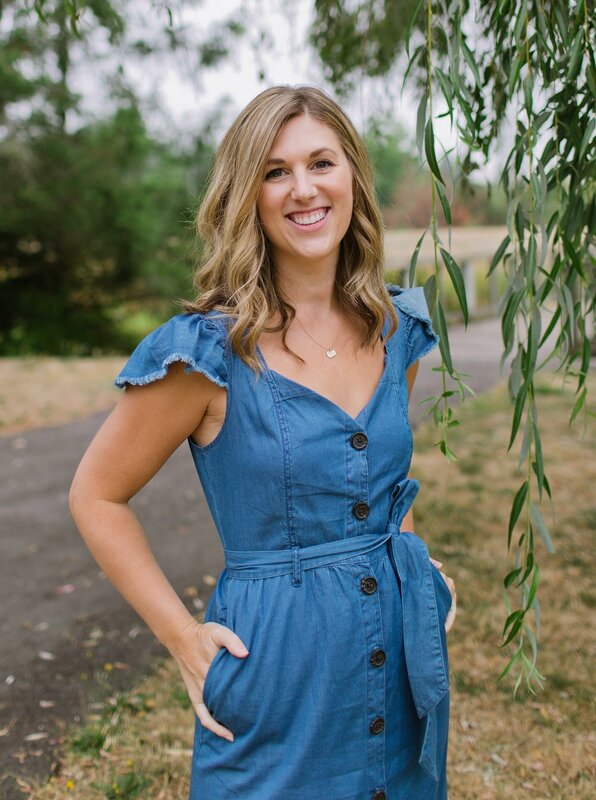 She holds a Bachelors of Arts in Interior Design from Bellevue College’s CIDA-accredited design program and believes that a good education, true passion, and hard work are the keys to exciting designs. Her love for all design styles and passion for creating unique spaces allows her to provide her clients with not only one of a kinda spaces but spaces that they truly love. Prior to launching HBI, Holly worked for several different design companies as well as an event planner & banquet coordinator for seven years, utilizing her design talent to give her clients picture-perfect events. Her attention to detail and passion for interior design result in beautiful and functional spaces that her clients love. When she is not designing she loves getting out and enjoying the beautiful Pacific Northwest with her husband and two young daughters. Our team always has your best interest at heart and not only help you create your dream home but do our best to make sure the construction and design process is as unobstructive to your busy life as possible. There is no need to feel intimidated by the size or needs of your project. We work with you every step of the way to make sure it's just right!